Many of the essential concepts of jazz soloing are presented here in an easy to understand fashion. 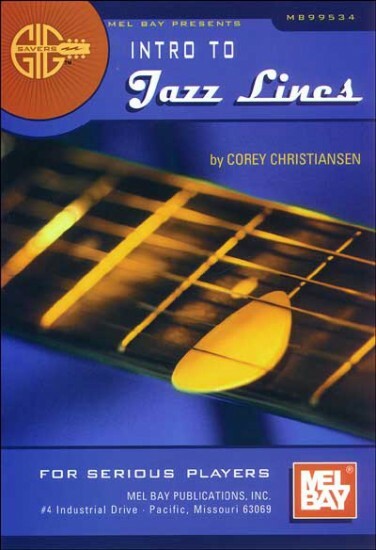 Chapters on Digital Patterns, Guide Tones, and Targeting will get just about any guitarist soloing with the jazz language. All examples are presented with fretboard diagrams, standard notation, and tab.